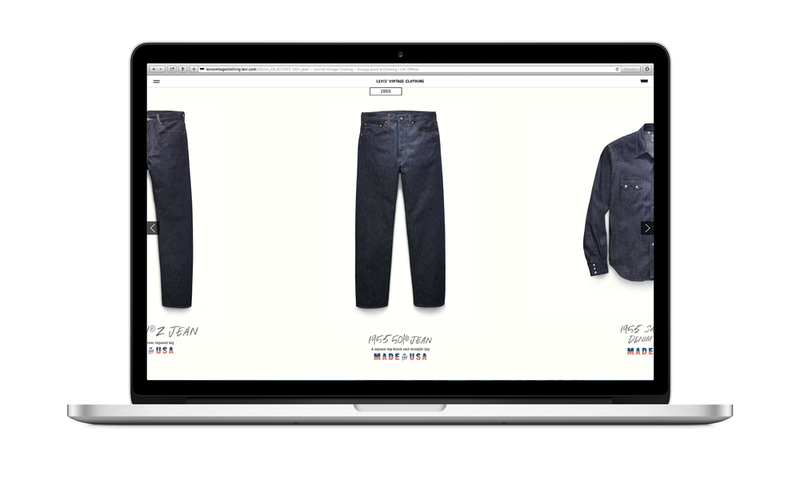 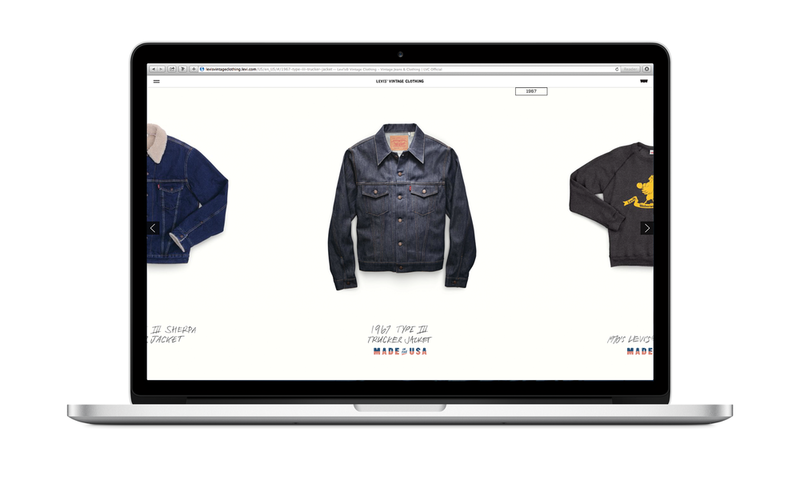 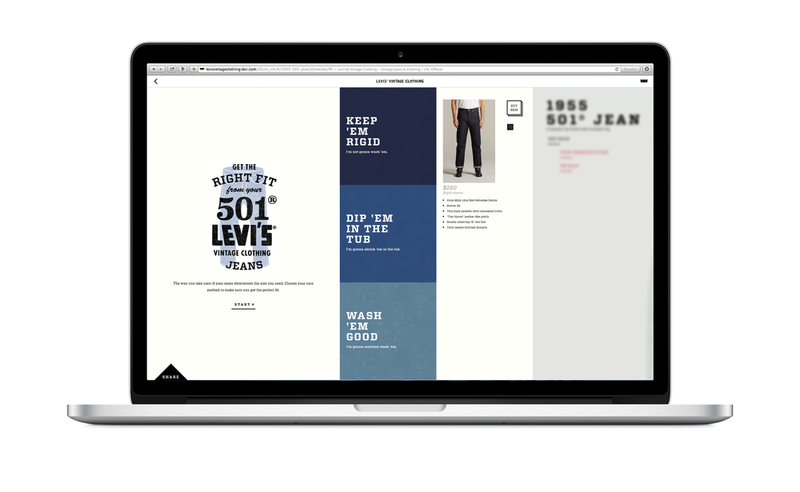 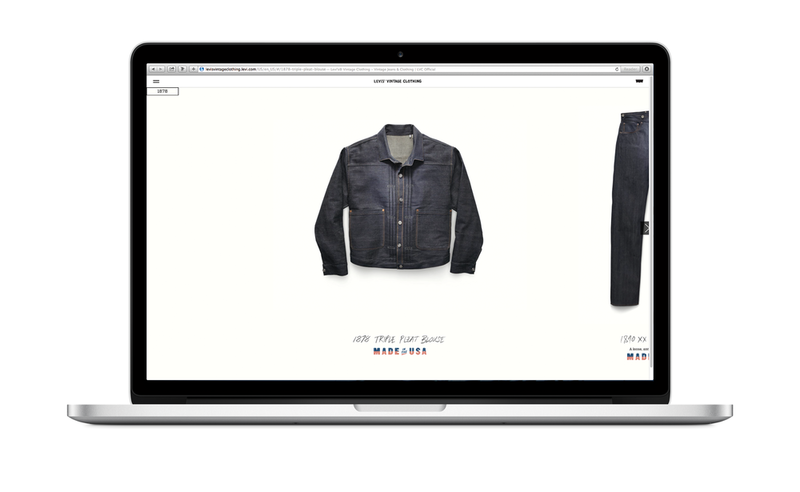 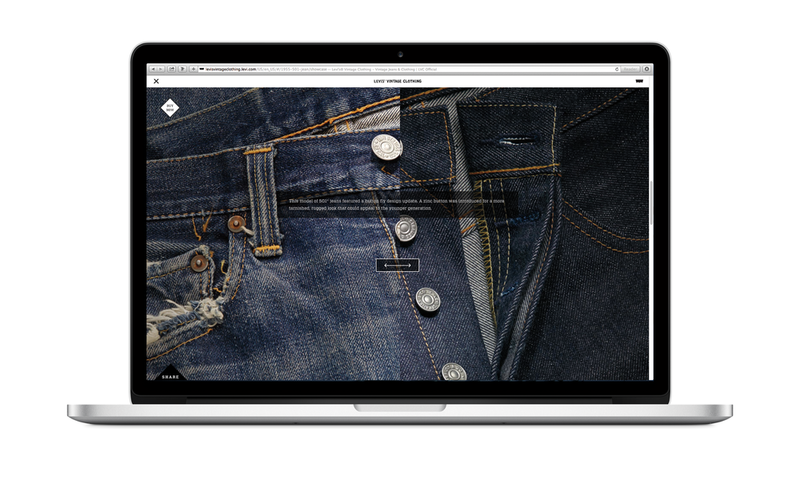 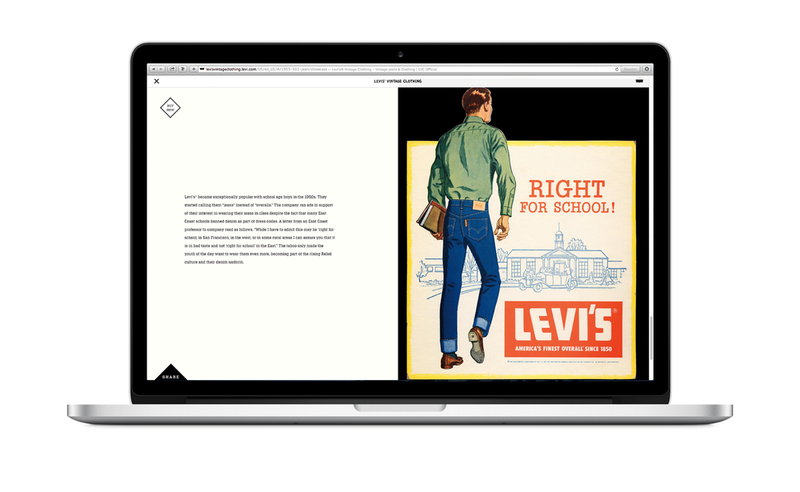 Levi Strauss tasked the team at AKQA to come up with a way to bring shopping to the Levis Vintage Clothing (LVC) brand. 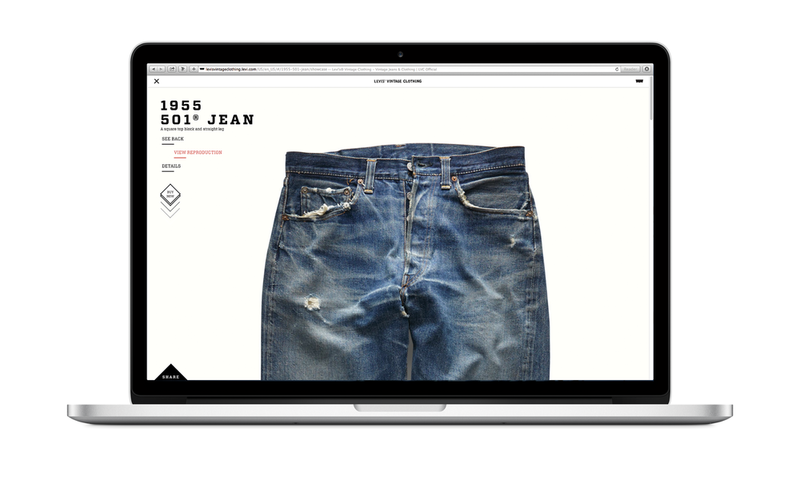 Their line of perfectly reproduced garments from Levi's history. 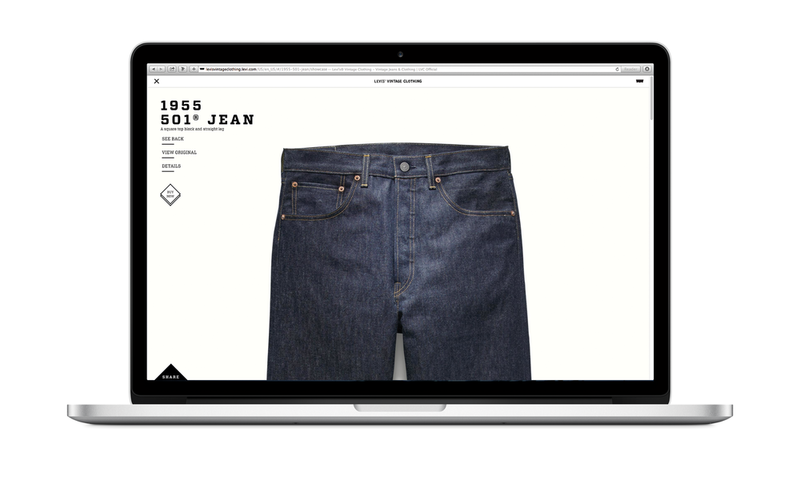 We decided to brush the dust off this brand and display these garments as if they were in a well curated museum exhibit - a clean and modern depiction of the wearable parts of Levi's history. 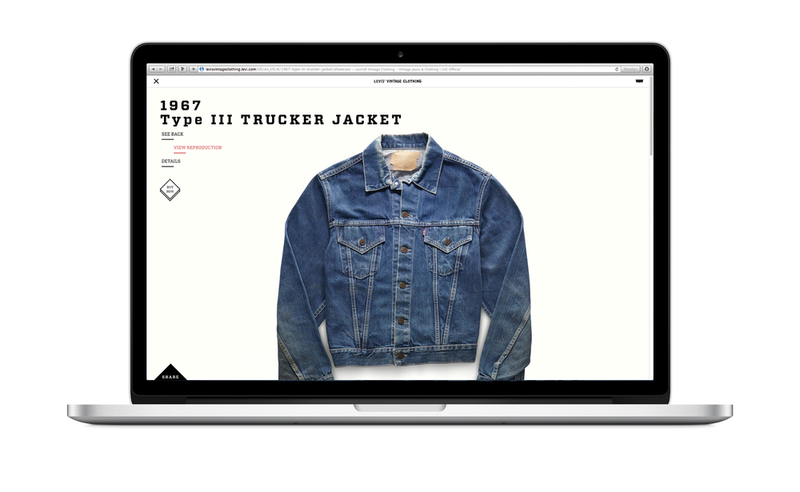 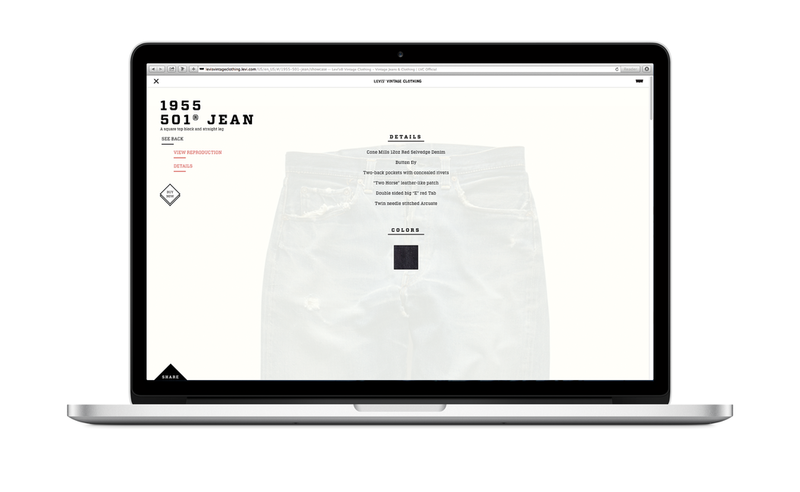 Site features included a timeline based browsing experience, historically relevant stories, and comparisons to the actual garments these items were based on.